Located along the southern Californian coastline line and the border with neighboring Mexico to the south, San Diego is a land of perfect beaches, shimmering seas and what many think is the country’s best year-round weather. The city and surrounding areas are full of cultural, historical, and outdoor activities that give guests an incredible variety of recreation options to choose from when visiting the area. There are plenty of optional day trips that include excursions into Mexico as well, so finding fun things to do to fill your time won’t be a problem. Below are 15 of the best tours in and around San Diego. For those on a tight schedule or even waiting for a connecting flight, this half-day San Diego sightseeing tour would be a great option. 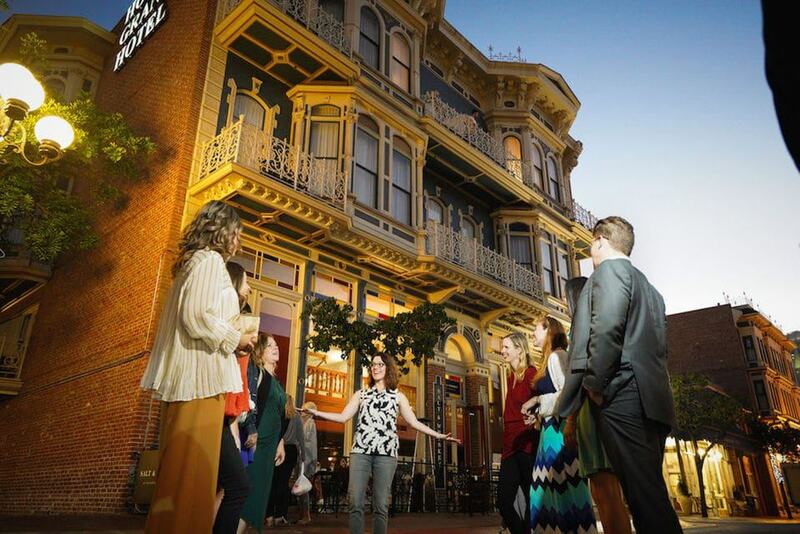 It includes city favorites like Old Town, Little Italy, and the Embarcadero, and has additional options depending on the tastes and interests of the guests. Visiting the USS Midway, Mount Soledad, and the amazing cliffs and coastline of La Jolla are popular activities that are often added, so don’t be shy about telling your guide what you’d like to see and do. Wear comfortable shoes and don’t forget your sunglasses and sunblock. San Diego’s harbor is one of the city’s most iconic sites and is easily accessible by a host of boat tours of varying lengths. 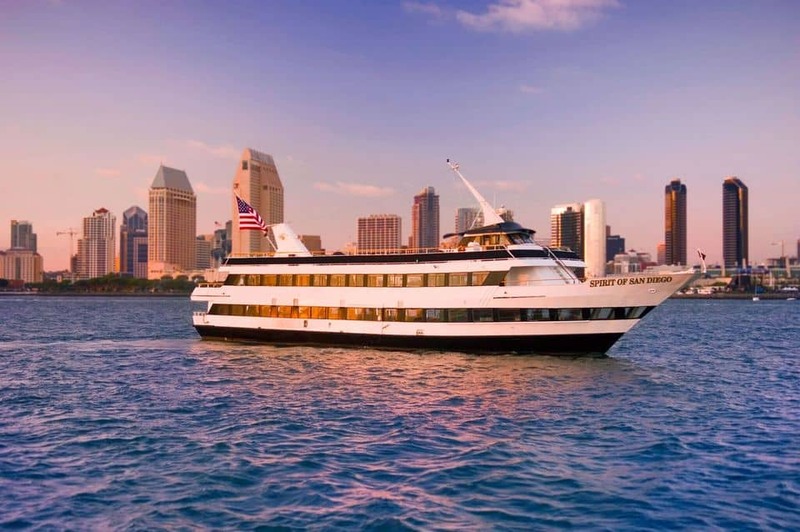 This harbor cruise tour includes views of the Coronado Bridge, a few moth-balled navy ships, notable waterfront areas, and some pretty interesting seal colonies as well. The tour is professionally guided, and the in-depth historic narration you’ll enjoy along the way is second to none. The tour boat includes three decks with comfortable indoor and outdoor seating and a bar serving light snacks and drinks. The tour typically lasts a few hours, but food and drinks aren’t included, so bring a few bucks. The weather is so pleasant in San Diego that there’s really no excuse for not getting out and enjoying it; if you’ve never ridden a Segway, this would be a great opportunity to do it. 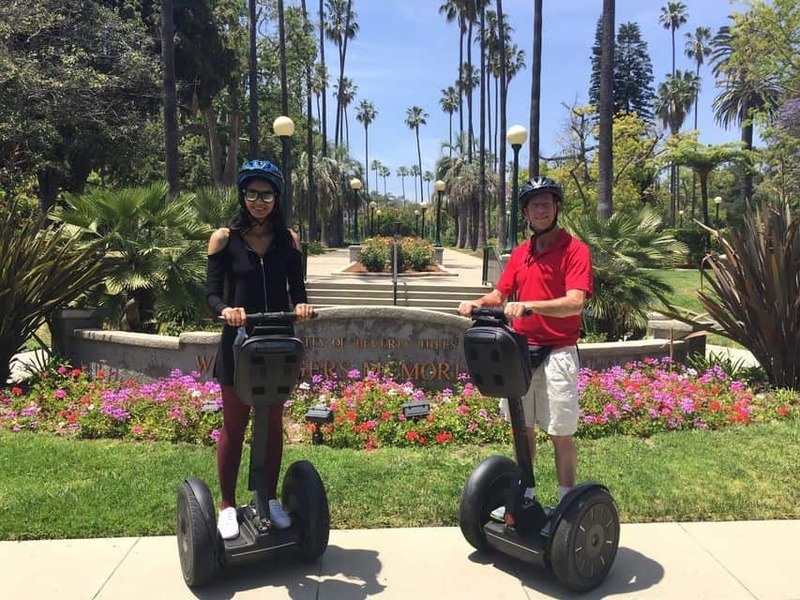 Balboa Park is one of the city’s premiere outdoor attractions, and includes cultivated gardens, museums, artworks, and a host of paths that are just perfect for Segways. Don’t worry if you’re not experienced, you’ll get an orientation course in operating the contraption safely before heading out. The tour typically lasts a few hours depending on the size and age of the group members. It’s a truly unique way to see the famous park. 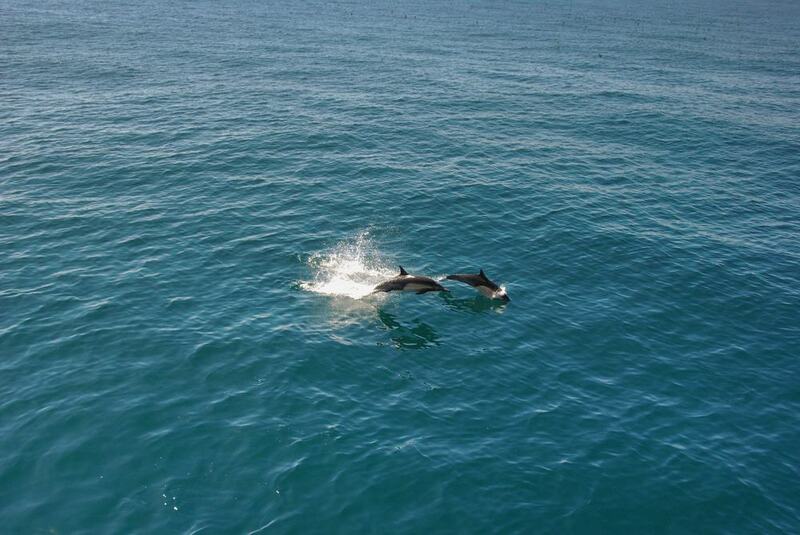 The Pacific waters off the coast of San Diego are home to dolphins, whales and seals, and seeing them from the deck of a replica historic sailing ship is an incredible experience. The four-hour tour includes an in-depth narrative of the area’s history, as well as interesting facts about the marine mammals that call the Pacific home. 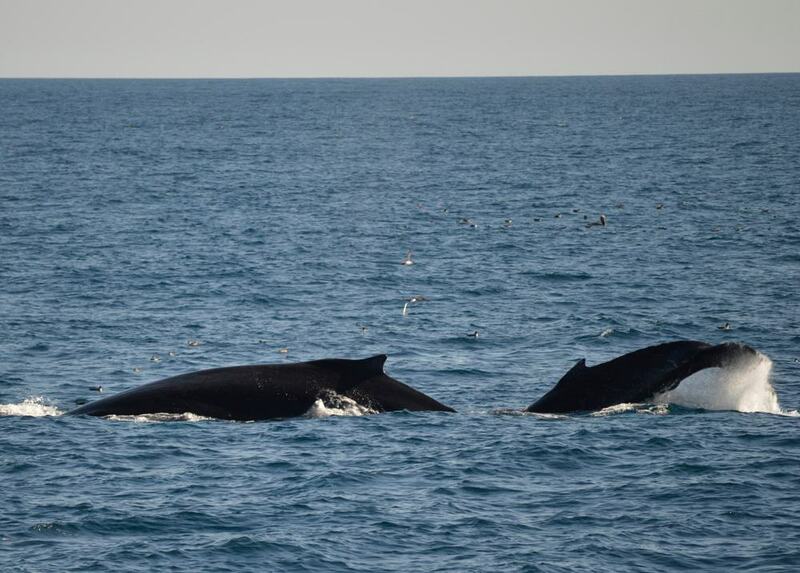 Gray whales and dolphins are pretty common, so seeing them won’t likely be an issue. You’ll also pass a few significant navy ships on the way through the harbor. Light refreshments and a complimentary admission ticket to the San Diego Maritime Museum are included. For decades San Diego’s Gas Lamp District was the city’s epicenter of drunkenness, prostitution and gambling. Though it’s calmed down a bit, it’s still on the itinerary of most visitors, who like exploring seedy areas and stopping for a drink and a bite. The tour lasts about 2 ½ hours and includes narration from your local guide, who will share plenty of stories that may seem farfetched but are indeed true. You’ll stop for drinks and a bite to eat along the way, and you may find a few eateries or watering holes that you’d like to visit again after the tour is over. The southern California desert surrounding the oasis of San Diego is stark by comparison, but beautiful in its own right. 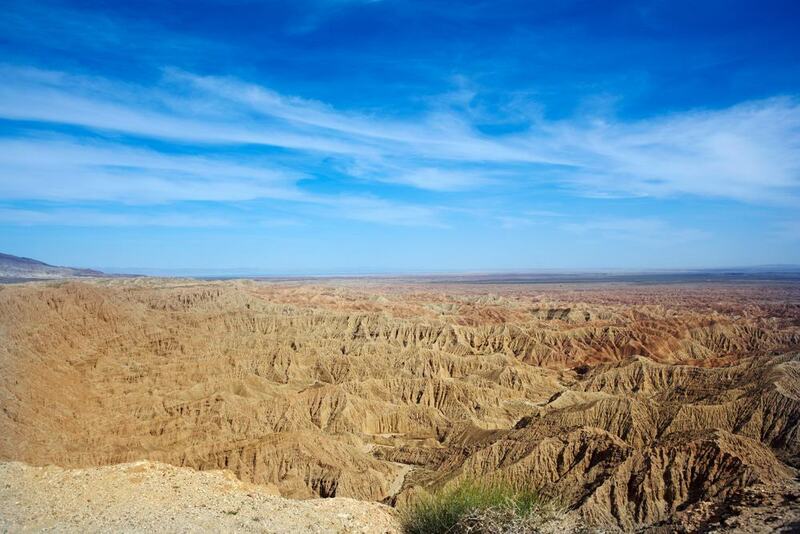 Anza-Borrego Desert State Park and the old gold mining town of Julian are popular attractions, and you may feel like you’re farther away from civilization than you really are. The desert is filled with an array of cactus species and fascinating rock formations that are like glimpses into the past. Nearby Fonts Point – often referred to as The Grand Canyon of California – is a noteworthy stop as well. Hotel pickup is an option, and it’s all inclusive except for lunch and tips. With its Spanish influence and heritage dating back more than two centuries, it’s not surprising that southern California is known for its vibrant cuisine and tasty tequila. 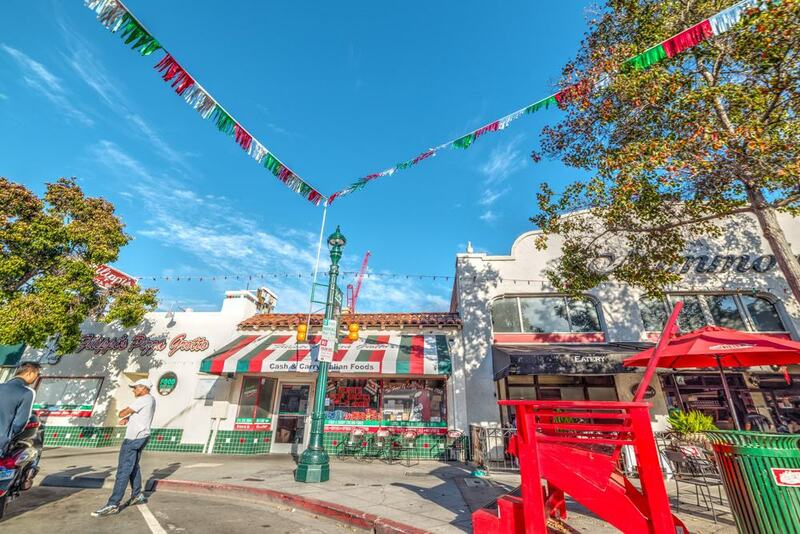 The streets of San Diego’s Old Town are like a trip back in time, and this 2 ½ hour tour is a convenient and inexpensive way to see the historic area. Many of the town’s buildings have been restored to near-original condition. 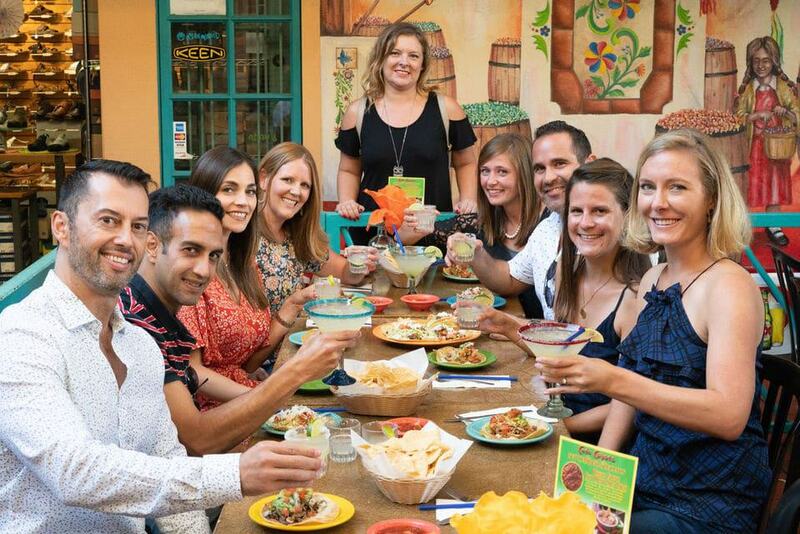 With a wide variety of Mexican influenced eateries and bars, it’s a great place to delve into the local food scene. The tour lasts between two and three hours and includes stops at four restaurants and a few complimentary food and drink samples. 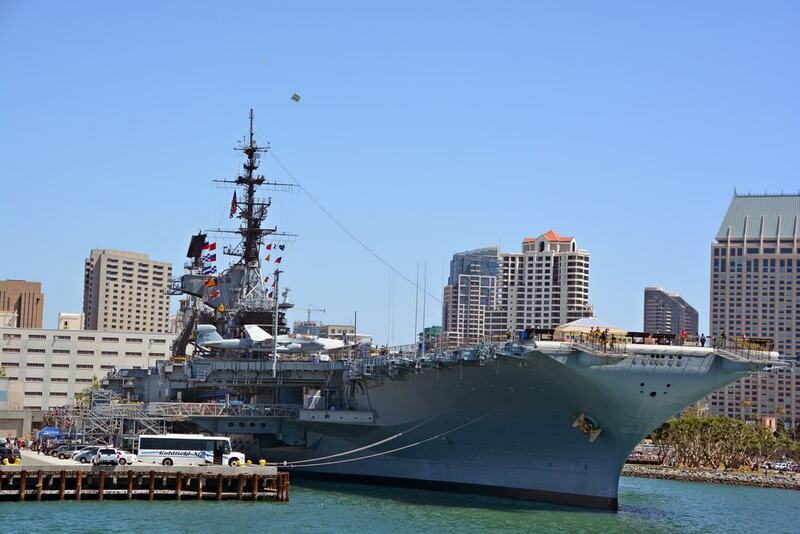 The USS Midway is one of San Diego’s most iconic tourist attractions and is visited by hundreds of thousands of people from all over the world each year. The ship has been turned into a naval museum, and it’s possible to take a guided tour or give yourself a tour using an audio guide. You’ll marvel at the Midway’s size, and it includes a few restored fighter aircraft that were once based on the carrier. It’s a must-see site for amateur military historians or World War II veterans, and is one of things that really shouldn’t be passed up when you’re in the area. The town of Tijuana Mexico sits just south of the border and has been a favorite excursion point for adventurous travelers for ages. It’s got a seedy reputation, and though it’s probably deserved, it’s still possible to visit the old town on a family-friendly tour that gets kicked off in San Diego. The tour includes stops at some of the town’s historic and architecturally interesting sites, like the bullring and the statues of Abraham Lincoln and Cuauhtémoc – a famous Aztec King who once ruled over the area of northern Mexico. You’ll have the opportunity to stop for food and drinks along the way, so bring a few extra dollars. If you’ve never been on an amphibious vehicle, they’re like a truck and boat in one, and there’s no more unique way to see the harbor’s seal population. The tour lasts about an hour and a half and includes land and sea sections, beginning in Seaport Village. 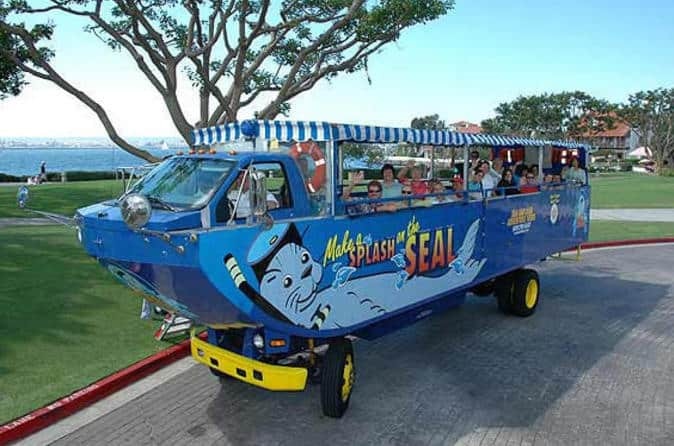 Don’t worry, the duck-like vehicle won’t sink, and once you’re underway, you’ll see the famous SeaWorld, Vacation Isle, and other notable and scenic harbor districts that are the perfect backdrops for pictures. The California sun reflecting off the water can be extreme, so cover up and bring some sunblock and sunglasses just in case. Every year from December until April, California’s southern coast hosts gray whales that make an annual migration from the Arctic waters to give birth and raise their young in the warm Pacific waters. If you’ve never seen a whale up close, they’re amazing animals; it’ll probably be one of the most dramatic and poignant things you’ll do on your trip to San Diego. Seals, sea lions and dolphins are plentiful as well, and you’ll get a fascinating narration of the lives of the marine mammals from experienced marine captains and men who used to work in the commercial whaling industries. The tour lasts about four hours. Though in a lot of ways, Mexico and America are very different, along the border, the cultures mix to create an intoxicating vibe. 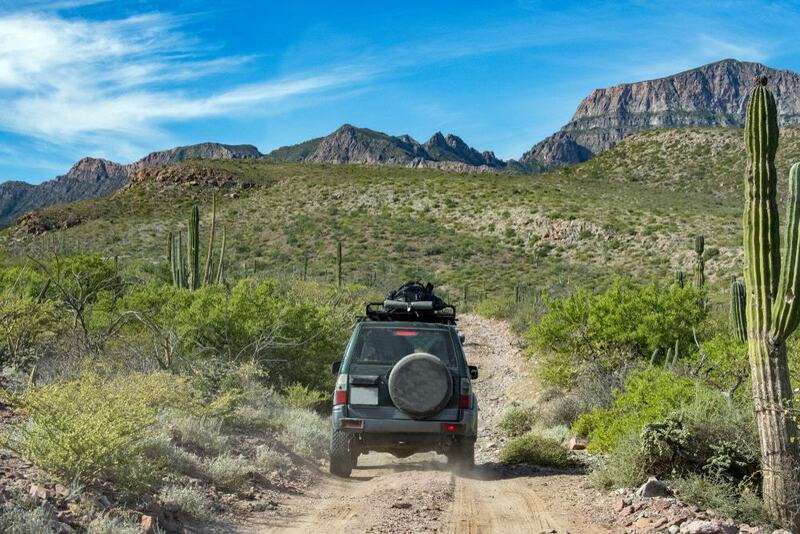 Taking a trip across the border to Mexico’s Baja California is a great way to experience the region’s culture and natural beauty. 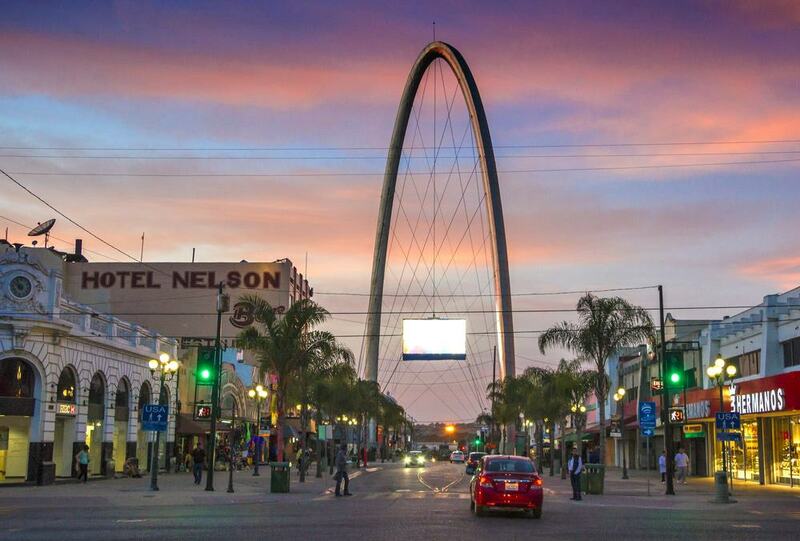 At nine-hours, it’s a full day, but is full of amazing vistas and stops at some of Tijuana’s most visited sites – like the bull ring and monuments to historically significant figures in Mexican and American history. You’ll hit a few touristy shops along the way; they’re great places to pick up a few mementos on the cheap. Afterward, you’ll enjoyed a traditional Mexican lunch on the Rosarito Beach waterfront. Though the airplanes aren’t exactly F-14 Tomcats, the experience of engaging in a little friendly air-to-air combat will be one you won’t likely forget anytime soon. 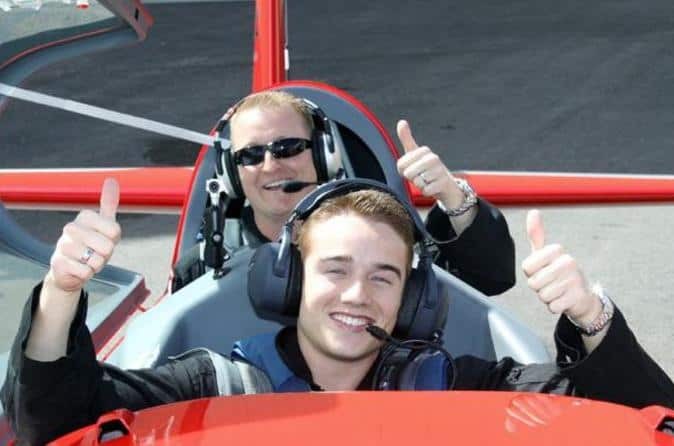 Before heading out, you’ll get a crash course in basic airplane maneuvering and safety. From there, you’ll head out over the desert, where you’ll see some amazingly panoramic sights before engaging in some practice maneuvers. If you’re a quick learner, the pilot may let you take control for a little practice before initiating contact with your partner’s aircraft in some adrenaline-producing combat. This experience isn’t for the faint of heart. 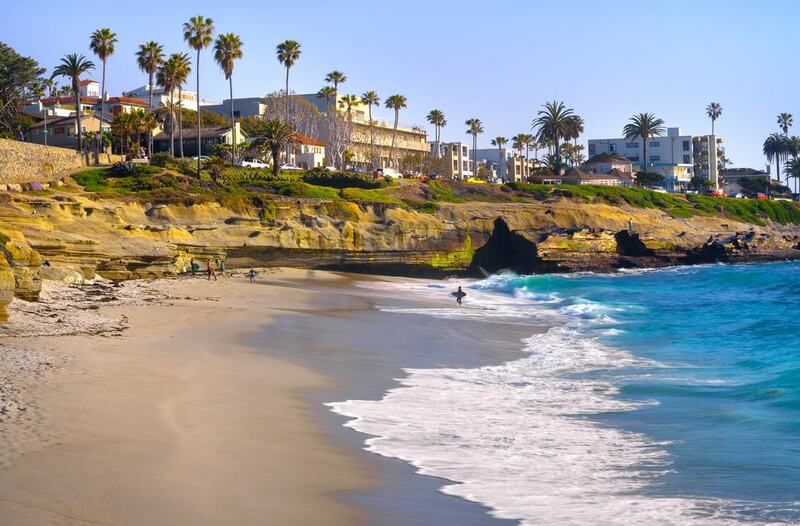 Many Californians consider the coastline by La Jolla to be among the state’s most beautiful. If you’re physically fit and interested in getting some sun and breathing the sea air, there’s no better way to experience it than on this bike tour from Mount Soledad. The tour lasts about 2 ½ hours and includes an uphill portion to the top of Mount Soledad, which offers unobstructed views in every direction. From there, the tour heads downhill to La Jolla’s Pacific Beaches. Since this tour requires a moderate amount of physical exertion, it’s not recommended for the very young or those who aren’t at least moderately active. Light snacks and drinks are provided. 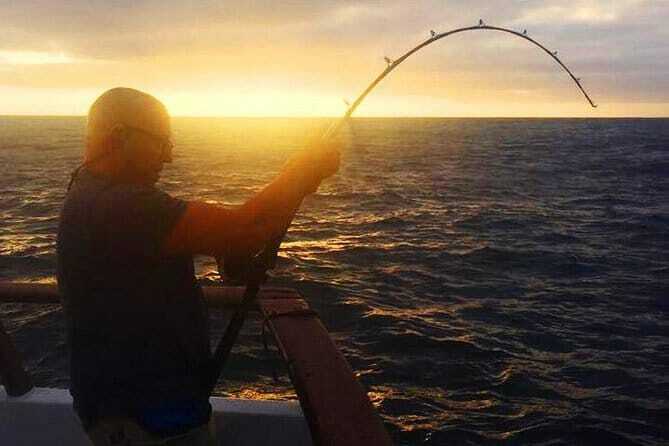 The Pacific waters off the coast of San Diego are home to a number of popular game fish that are favorites of the area’s anglers. This half-day tour will take guests to some offshore hotspots, where they’ll have the chance to hook into sea bass, bonito and even yellowtail tuna. It’s a great idea for those with strong sea legs who want to get away from the city crowds, and since it’s open to experienced anglers and novices alike, it’s appropriate for nearly everyone. Tours generally start early and are back to port at lunch time or in the early afternoon.